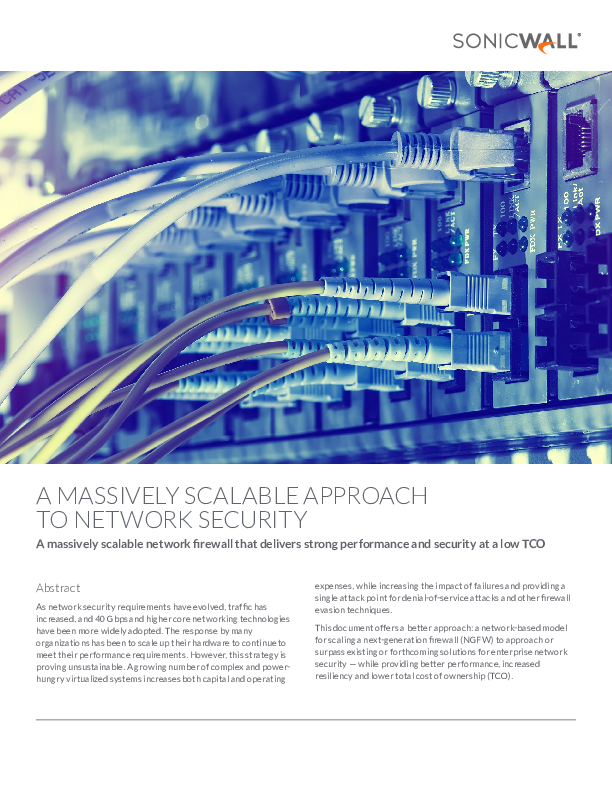 This document offers a better approach: a network-based model for scaling a next-generation firewall (NGFW) to approach or surpass existing or forthcoming solutions for enterprise network security — while providing better performance, increased resiliency and lower total cost of ownership (TCO). 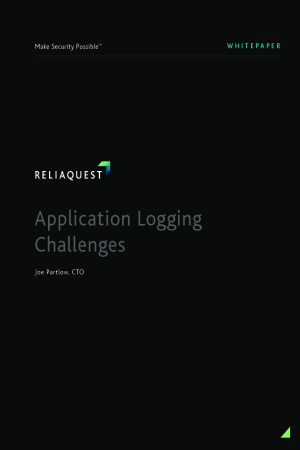 Logging events from applications is an important process in cybersecurity. Whether it’s a custom-built application, or one hosted by a third-party company, logging and monitoring these applications is necessary to get full visibility into your environment. This type of logging doesn’t come without its share of challenges. 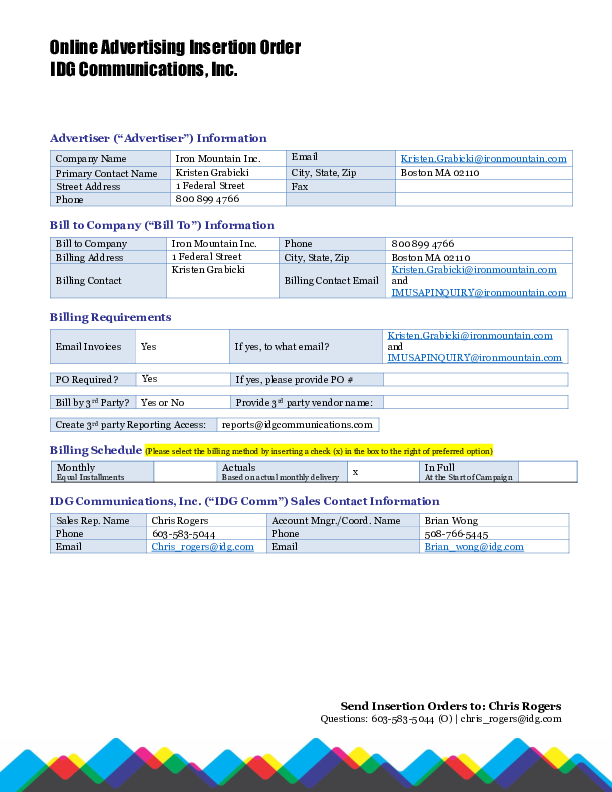 Are You Prepared to Recover from Ransomware and Other Cyberthreats? 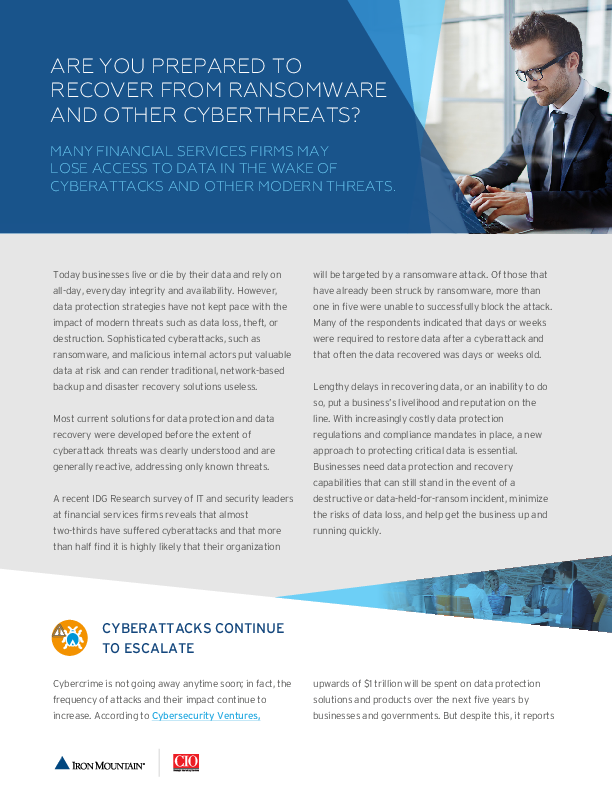 Many financial services firms may lose access to data in the wake of cyberattacks and other modern threats. Video/Webcast | Presented by Workday Inc.
White Paper | Presented by Workday Inc.
Miscellaneous | Presented by Workday Inc. Upgrading your ERP system can be vital to your organization's survival in this era of disruption. This Gartner report offers actionable advice for IT leaders looking to keep pace with innovation, such as defining your ERP strategy goals and incorporating AI that can drive business value. Read now. Loss of data or the inability to access it are among the top concerns of executives surveyed by IDG. 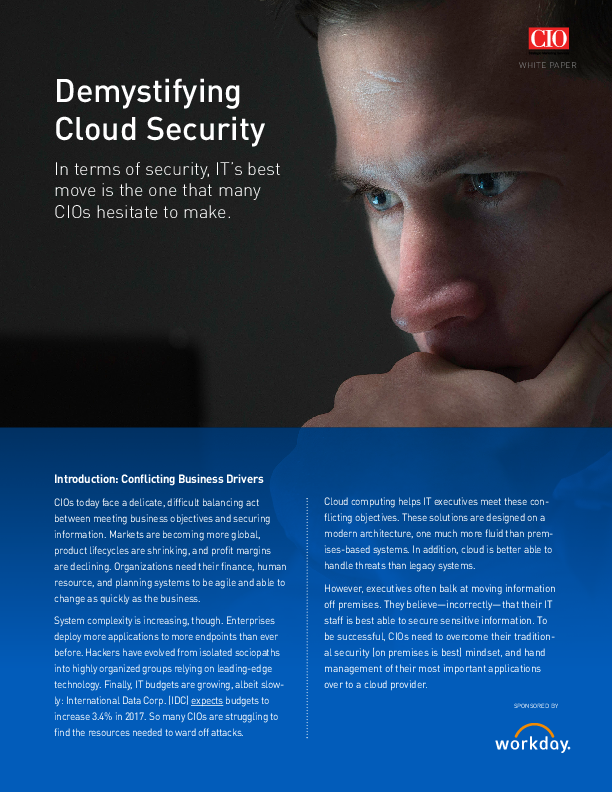 If you want to move key applications to the cloud but don’t know the best way to do it, this report is for you. Get insight and best practices from nearly 450 IT leaders across the globe who have successfully made a smooth migration. Download the report.